This is a list of the most common cat breeds of the world. The criteria for appearing in this category differ greatly, but two things are essential: how easy it is to find the particular breed of cat and to locate a breeder, or how easy it is to find information on the specific breed. This cat is one of the oldest domesticated cat breeds. 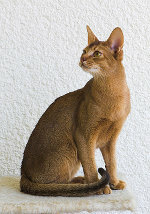 The Abyssinian is a lively, athletic and very inquisitive cat. 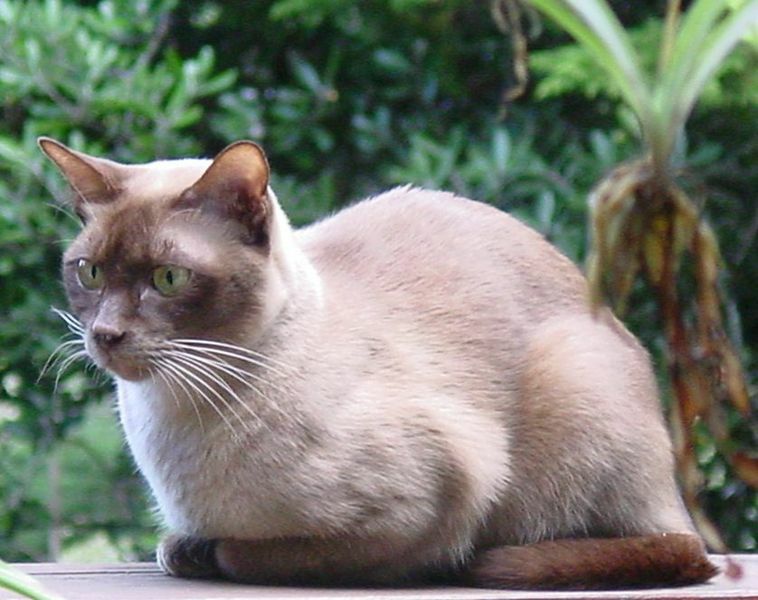 The Burmese cat is not only one of the common cat breeds, but is also one of the most intelligent breeds. 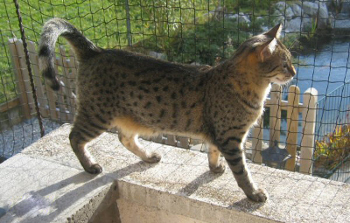 The Egyptian Mau is very loyal and intelligent. They have soft melodious voices. 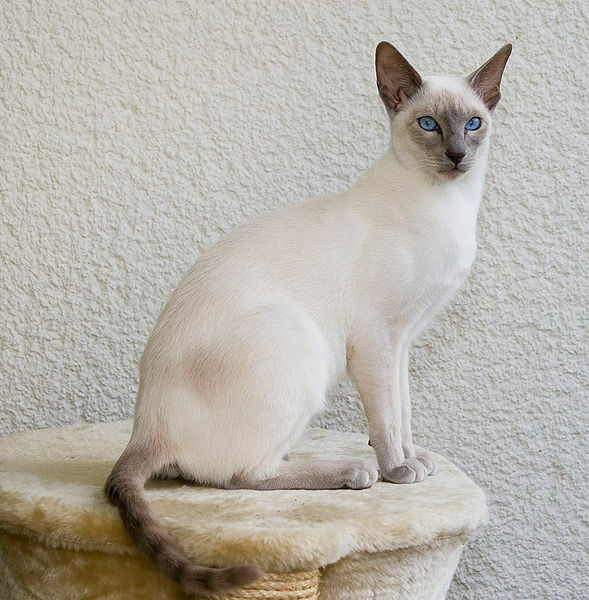 This breed is a combination of a Persian and a Siamese with the body of the Persian and the blue eyes and color points of the Siamese. This cat is one of the largest and toughest cats. 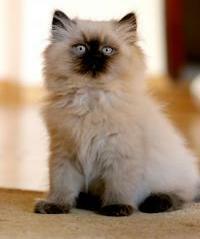 It is also a very affectionate cat breed. This stumpy-tailed or tailless cat is a very sweet and playful cat breed. 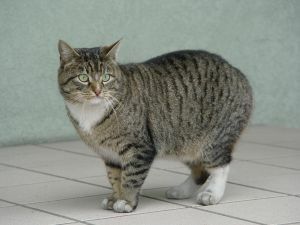 The Manx and the Cymric are essentially the same cat breed - the Manx is just the shorthaired version with the Cymric being the longhaired cat. 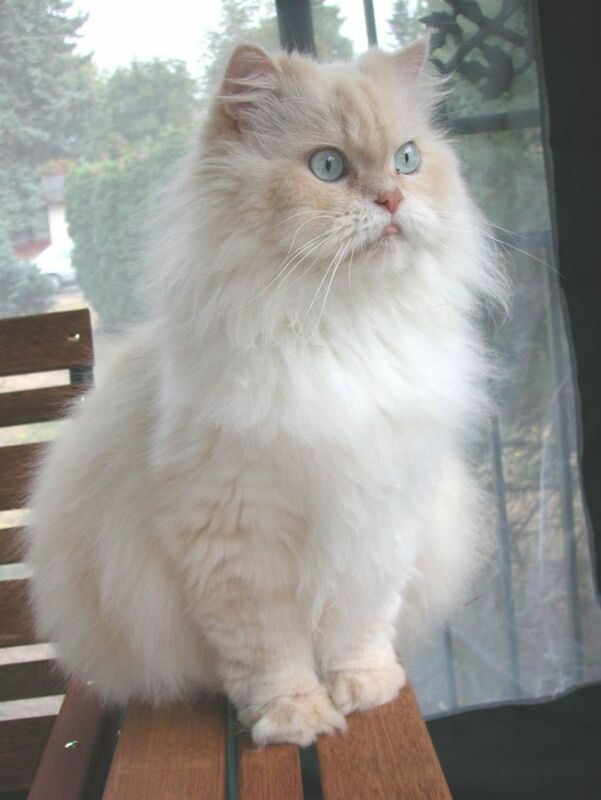 The Persian is one of the oldest pedigree cat breeds around. 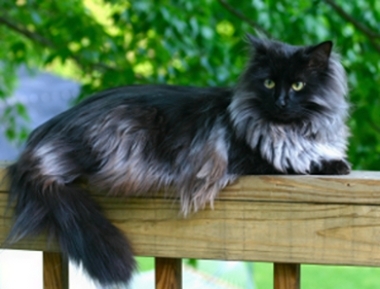 It is a high-maintenance cat due to its long, bushy and silky coat. 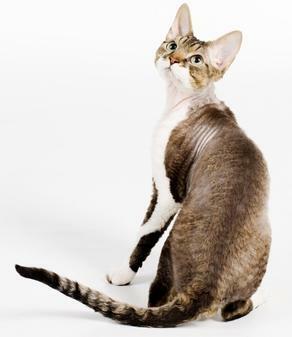 The Cornish Rex has a very distinctive curly coat and they are known as the clowns of the cat world. 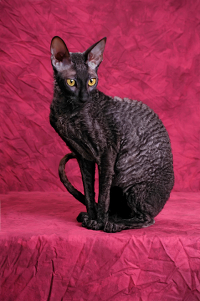 The Devon Rex has a pixie face with large eyes and huge ears. 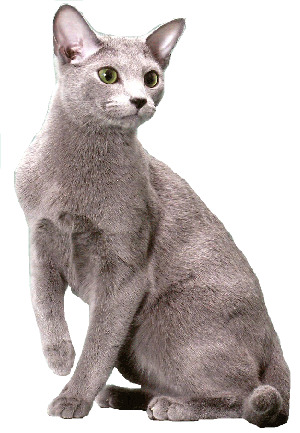 The Russian Blue has a very dense, seal-like coat allowing it to survive Siberian winters. This common but beautiful cat breed is an elegant, vocal and people-orientated cat. So, now you know that your cat is part of the common cat breeds, but what type of hair does your cat have? Does your cat have a skinny body type or a cobby body type?